From its natural development to its processing, coal contains an amount of moisture which needs to be quantified. One method of quantifying moisture in coal is by measuring the weight loss of a sample after drying. 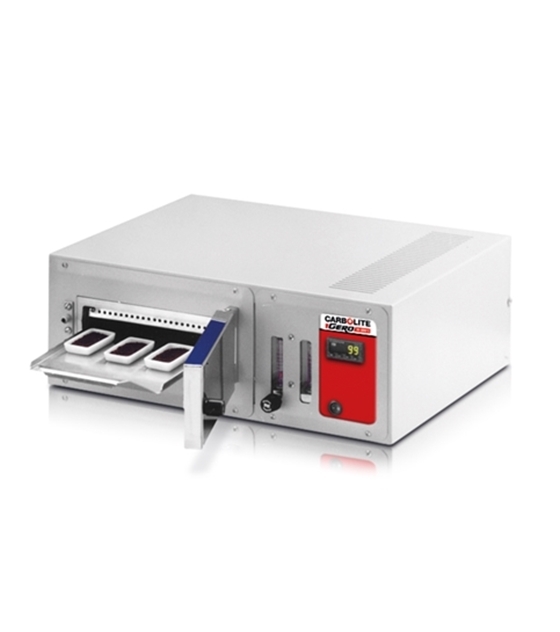 The MFS is used for this drying process and has a small heated chamber to provide the lowest practical volume, ie, minimum free space, as required by the test standards. A known mass of the coal is heated in a stream of nitrogen or air at a temperature between 105°C and 110°C and maintained at this temperature until its mass is constant. The moisture content is calculated from the loss in mass of the coal. 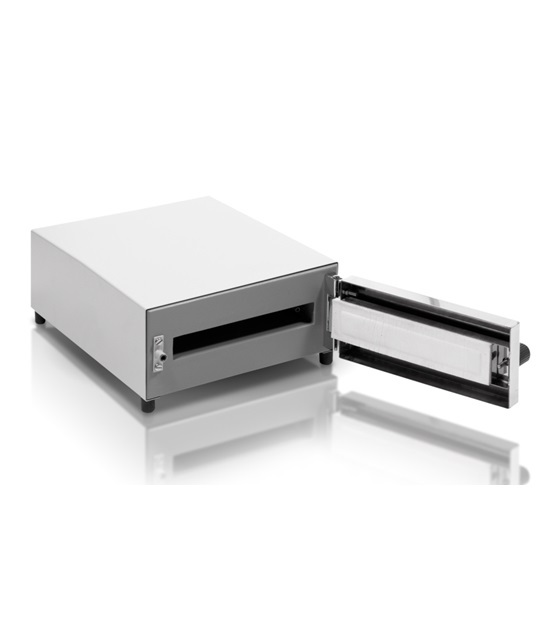 The ovens have a corrosion and oxidisation resistant aluminium chamber which provides good temperature uniformity. The nitrogen or air flow can be adjusted by a flow meter fitted on the control panel and passes through a pre-heating chamber before entering the front of the work chamber. The MFS/1 ISO operates with a regulated flow of moisturefree bottled nitrogen which removes the moisture released by the coal at 105°C. The MFS/1 ASTM operates with a regulated flow of air. • Welded steel desiccator with provision for a nitrogen flow which is used as a cooling vessel. 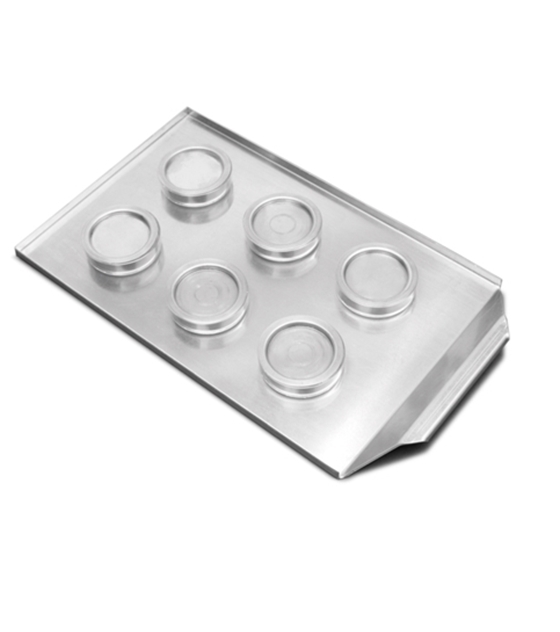 The crucibles can be transferred into the desiccator without the need for cooling on a metal plate.